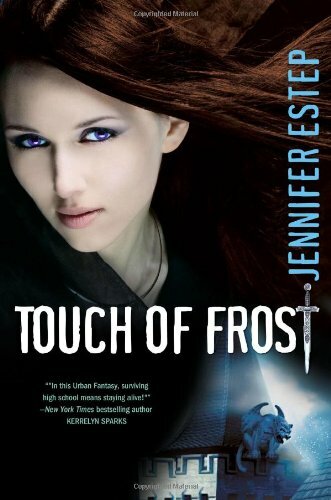 As a huge fan of Jennifer Estep's Elemental Assassin series, I was very excited to get my hands on Touch of Frost, the first book in her new YA series. 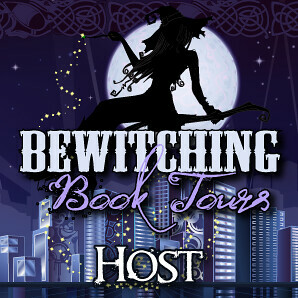 It's also an urban fantasy novel, but with a very different mythology (no pun intended). In the Mythos Academy world, students are descended from gods, goddesses, and creatures and characters of various world mythologies, as well as the occasional not-100%-mythological but powerful group, like the Spartans or the Amazons. It's a great backdrop for Gwen Frost's story and I can't wait to see what Jennifer Estep comes up with next, if Touch of Frost is any indication. I can't lie. I went into Touch of Frost with high expectations. Jennifer Estep is one of my favourite authors and I love how she crafts a story, tortures her characters, and takes the story in directions I don't always expect. I was worried that her writing wouldn't wow me as much in a YA world, mostly because I thought a lot of the grittiness she imparts to her characters and settings would be lost. Thankfully it's not. While things might not be quite as grim at Mythos Academy, the author has created a compelling world filled with layered characters and events. The plot in Touch of Frost is also fantastic. It's well paced and has unexpected events, plus some nice foreshadowing that made me devour the novel (and left me desperate for Kiss of Frost, which comes out in December). While there were a couple clues that let me figure out where things were going before Gwen got there, it in no way detracted from my enjoyment of the book. There are also some great romantic storylines that had all the longing, dreaming, and angst you can hope for and then some. I look forward to seeing where things go from here, in terms of romance and Gwen's future at the Academy. Don't forget to visit Dark Faerie Tales to get Gwen's take on the Minotaur and enter to win a copy of Touch of Frost as part of Fantastic Fables: Paranormal Edition! I like the sounds of the Mythos Academy. I tend to enjoy books that take a unique twist on the mythologies. Great review! I am with you on waiting anxiously for the next one in this series! I thought Estep did a great job of entertaining while leaving Gwen's future story 'hidden' from the reader. 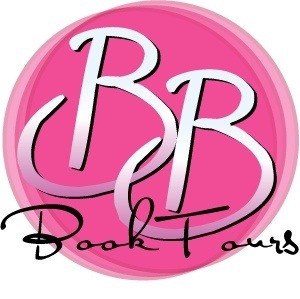 @carolsnotebook: You should check out Kevin Hearne's Iron Druid Chronicles for an irreverant take on mythological figures. And Jenna Black does some neat stuff with her Dark Descendant series since her characters are descended from gods from various world myths. Great review! And this is a great book too. I just finished reading it. 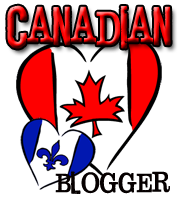 I also found a lot of great e-books on a website called all you can books. I just can't wait to read them! @Theresa: Thanks for the tip! I'll have to check it out.